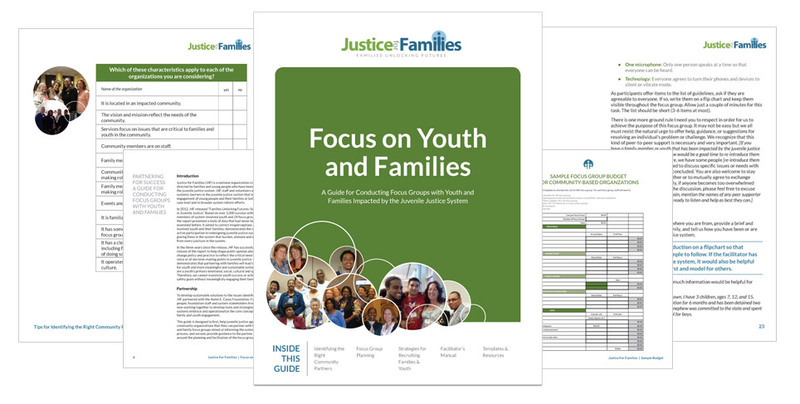 Rootid was hired to update the visual language of the Justice For Families brand and create a website that felt youthful and friendly while still depicting them as experts in their field. 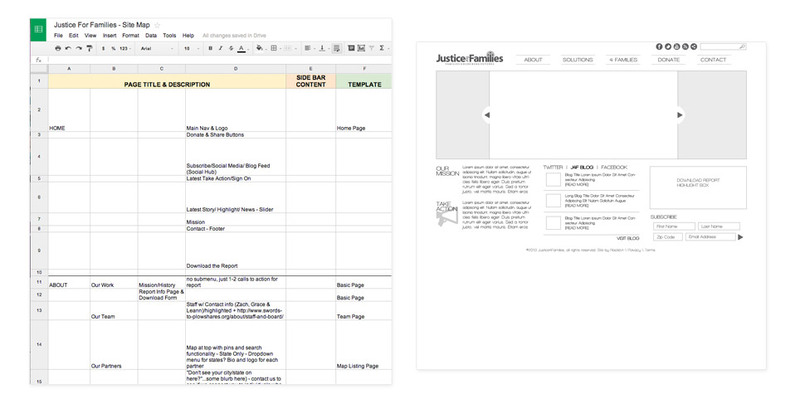 We began by doing a series of intake discussions with internal stakeholders and then built a "look and feel" that better manifested the core values of their organization. 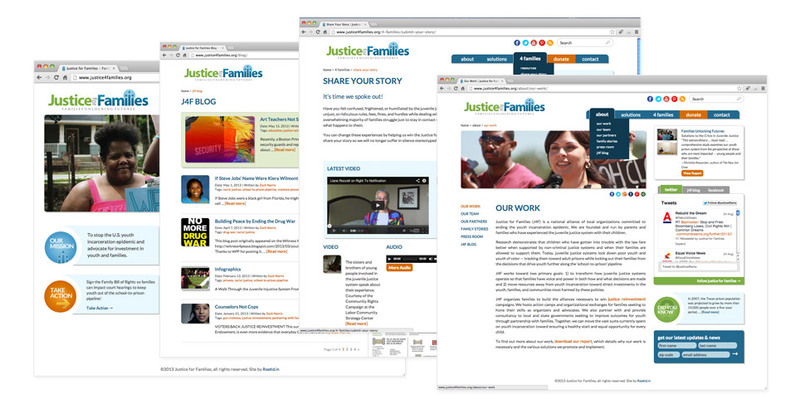 The site was then developed using WordPress so that it could be easily maintained by staff members and volunteers. 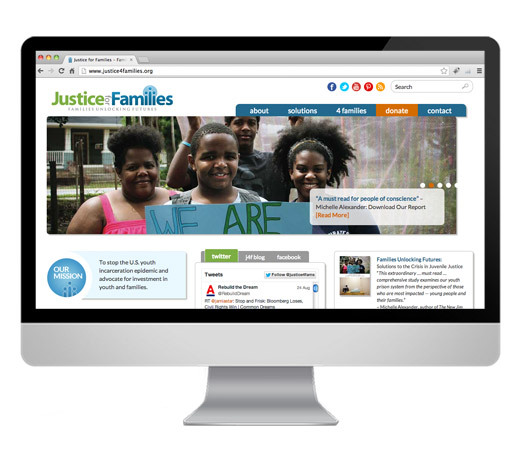 The result is a responsive website that provides valuable resources for families nationwide.